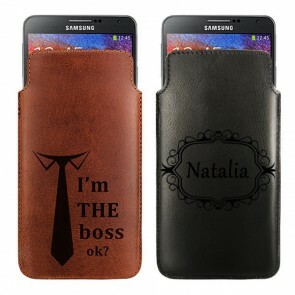 At GoCustomized, we made a promise to protect your smartphone and make it look great at the same time. This is entirely possible by designing your Nokia Lumia 930 case. All new smartphones are lighter and smaller, however also more sensitive. The same thing applies to the Nokia Lumia 930! Would you like to protect your smooth and elegant mobile? Opt in for one of our custom Nokia Lumia 930 cases, that will protect the back and sides of your case reliably. 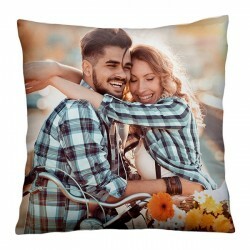 All of our products are built with premium materials, so the plastic used will absorb a lot of impact damage and the high quality ink will last long. Therefore, don’t wait any longer and design your own Nokia Lumia 930 case today! 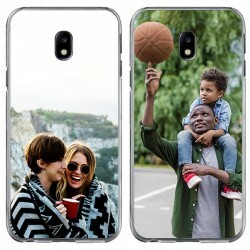 The optimal protection for the Nokia Lumia 930 comes in the form of a personalized phone case! It’s not only easy to make, but also fun! 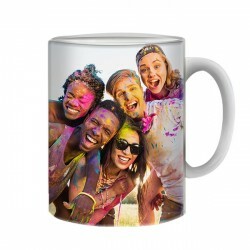 You can start off by uploading your favorite picture right from Facebook, Instagram or your PC into our phone case maker and then you can edit it until you’re completely satisfied with the result. Rotate, resize and reposition the picture and to top it all off, you can add a text with your favorite quote or phrase! Once you’re done, we begin our work. 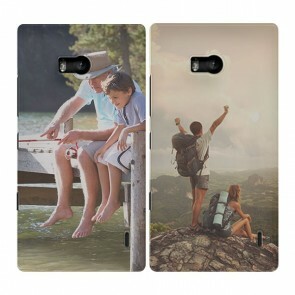 So feel free to design your own Nokia Lumia 930 case right away!